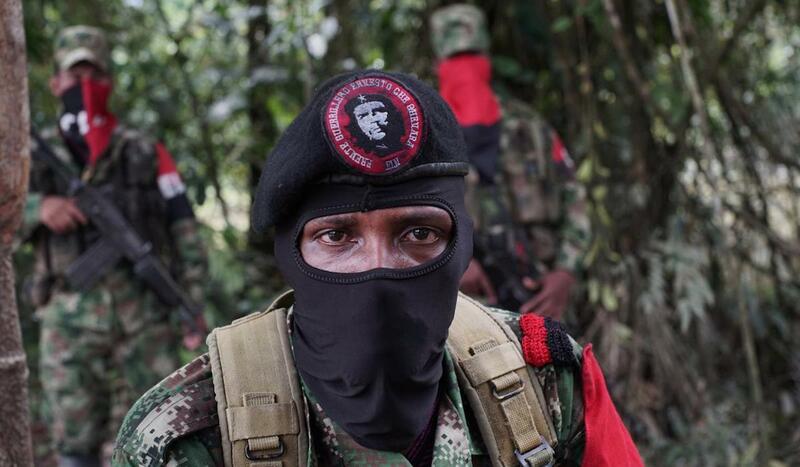 While negotiating the terms of a peace accord with the Colombian government, the ELN (National Liberation Army) has continued to conduct acts of terrorism on the nation’s oil pipeline infrastructure. 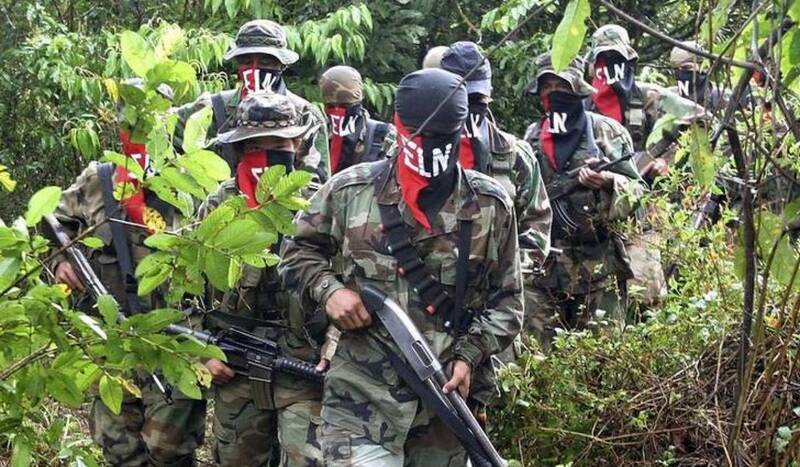 On Tuesday, there were two more attacks by the ELN on the Caño Limón-Coveñas oil pipeline in North Santander and Arauca. 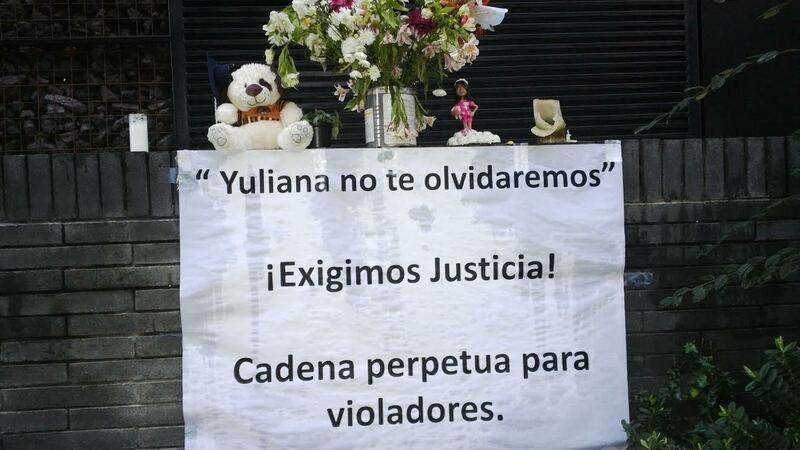 The attacks are thought to be part of an ELN strategy to force better terms from the Colombian government. However they may have the opposite effect. Juan Camilo Restrepo, the Colombian government’s chief negotiator, condemned the most recent attack. “These terrorist acts create mistrust about ELN’s will for peace”, Restrepo said. He expressed his solidarity with the victims of the attacks. ECOPETROL, the entity in charge of the country’s oil sector, responded with pipeline diversions and cleanup crews in the area of the attacks. The attacks caused explosions that created an oil spillage into the Catatumbo river. Despite the efforts of ECOPETROL, the area suffered severe environmental damage, affecting both plants and wildlife. 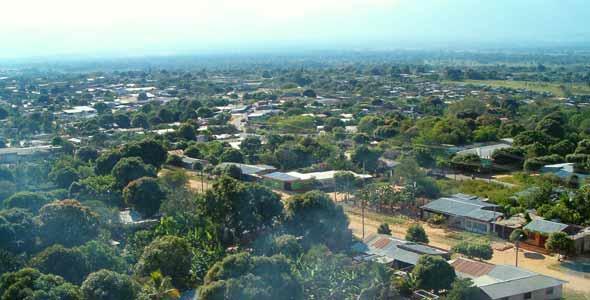 Gregorio Angarita, director of CORPONOR a regional corporation that pursues sustainable social and economic development affirmed that the environmental impact of continued attacks could be devastating. “It is concerning. The Catamumbo river is now affected and the oil has already traveled 100km.”, he said. Angarita indicated that efforts were being made to contain the oil spillage down river in the vicinity of La Gabarra, Tibú. Colombian General Álvaro Vicente Pérez Durán confirmed that ELN was indeed responsible for the attack on the nation’s oil pipeline network. “Members of the National Liberation Army, the Domingo Laín Sáenz front, were the authors of the attack against the Caño Limón-Coveñas oil pipeline”, he announced on Wednesday. For now, both the military and ECOPETROL have been deployed to implement contingency plans and coordinate with local police to reduce the environmental effects of the attack.